Suzhou New District invested 3.4 billion yuan ($ 541 million) over the last three years for construction of Suzhou Embroidery town. 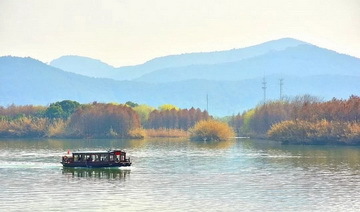 It was listed as one of the provincial characteristic towns in May 2017, and was selected as the pilot of a 2017 Chinese cultural tourism integration experimental zone in July. 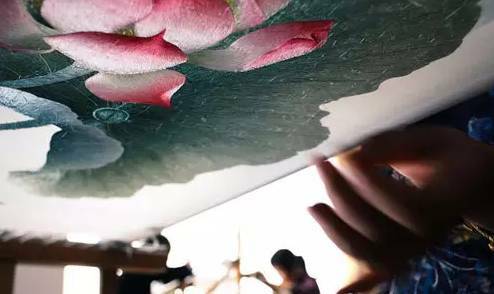 Located in a Suzhou western ecological tourist resort called Zhenghu Street in Suzhou New Distict, the Suzhou Embroidery town covers an area of 3.8 square kilometers. 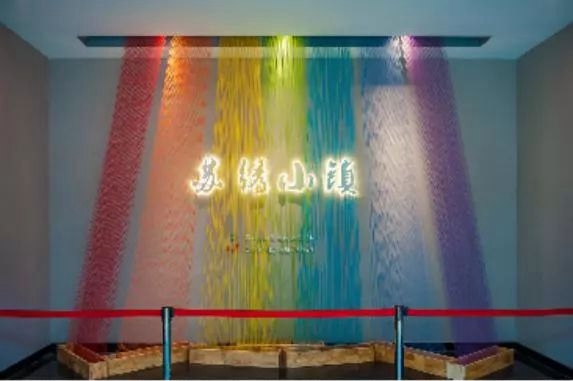 In order to show the integrated planning of the Su Embroidery town, Suzhou New District built an exhibition hall in Zhenghu Street’s Chinese Embroidery Art Gallery, the largest embroidery museum in China. 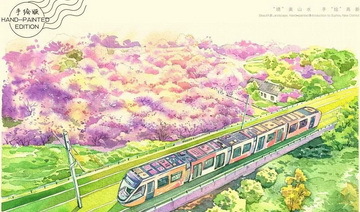 The exhibition hall displays the models and rendering of the Su Embroidery town with software and other media. 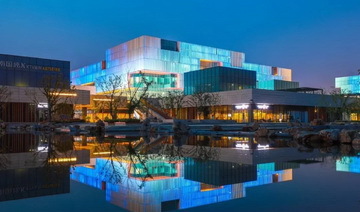 The exhibition area of the Chinese Embroidery Art Gallery has opened to the public.